The Ladies inaugural dinner was well attended. The atmosphere was jolly, and the meal lovely. 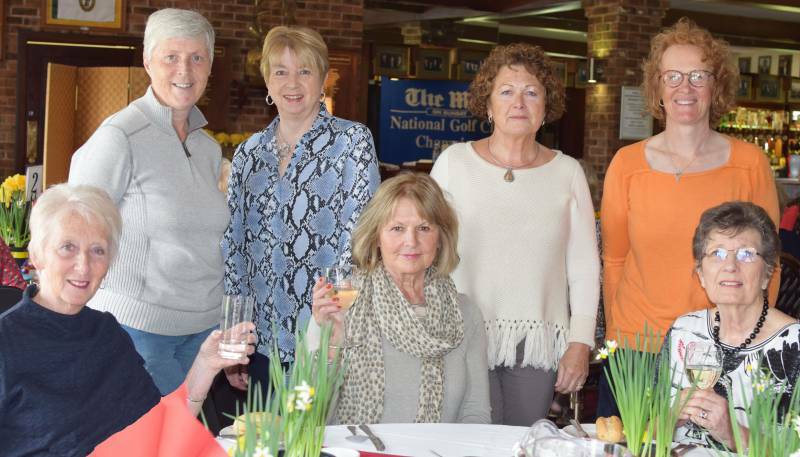 Lady captain Linda Johnson organised a “golf quiz rules” which went down well. We raised £108 towards the Ladies section from the raffle with prizes donated by the players. A special mention was made to the grounds men for their course management, notably raising the embankment on the eighth hole to stop the river overflowing onto the course. Also notably pruning of relevant trees. The Ladies presented the past captain Maureen Pearson with a gift to show their appreciation of the hard work she has put into the last year. The replacement of new buggies was also noted. We have new lady members who are getting involved with the league therefore taking the club forward. 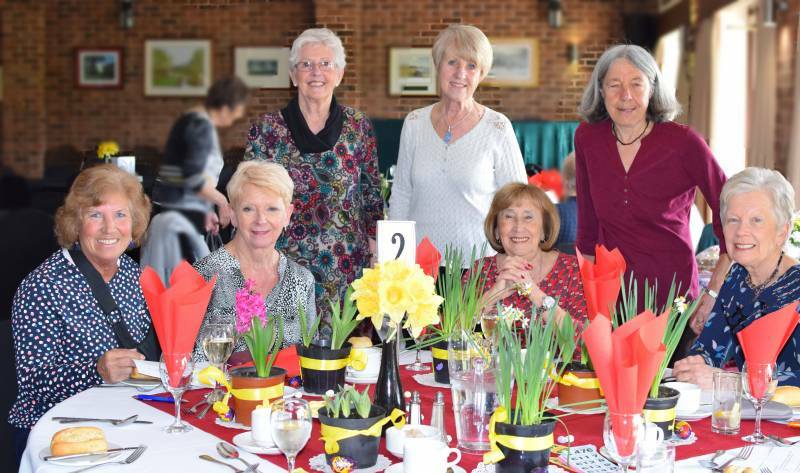 The Lady captain is very appreciative with the backing of the ladies section and is looking forward to a fun and enjoyable year.